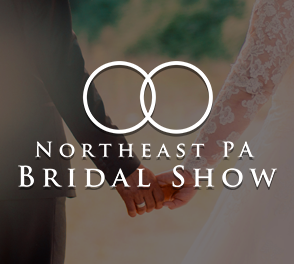 With offices conveniently located in Northeast PA and the Lehigh Valley, we offer the finest in DJ’s, Bands, Video and Photography. Backed by over 25 years of experience, State-of -the –art- technology and most importantly, courteous and professional service – we will help make your event truly memorable. Specializing in Weddings, Mitzvah’s and parties of all kinds. Call us today to receive a free DVD sample of our company. What will the team members from Frankie Carll Productions be wearing? Our DJs are trained to speak to your guests only when necessary. We are not like “radio jocks” that give bios on every song. We get your guests involved in the song. Whether it’s with a specific dance, having them sing a chorus or just having them clap along. Our sole purpose is to get the party started and keep it going. When guests need an extra push, our DJs are trained to do it with class and style, NEVER in an obnoxious or obtrusive way. 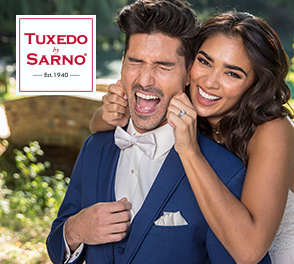 We carry over 15,000 of the most popular songs in the field and have over 1,000,000 selections in our studio that we can pick from to send to your reception. ONLY if you would like us to. And if you want us to, but would like to regulate what types of music can or can’t be played, we can do that as well. The Music Machine DJ’s are the most flexible when it comes to your music. Will your team member drink any alcohol at my reception? ABSOLUTELY NOT! This is a very strict guideline with Frankie Carll Productions. Our Team Members are there to do a job that requires maximum concentration and utmost professionalism. Alcohol does not fit into that equation one bit. We were at a wedding once where the DJ sang to everybody during dinner. Do your DJs do that? No. DJs play prerecorded music and are not supposed to sing. We are a professional entertainment service that DJs. If you want someone to sing at your reception, we would be happy to talk to you about that. The last reception we were at the DJ was so loud during cocktail hour that we could even speak to friends and family. Is there any way our DJ can play quiet at these times? Our DJs are trained to play cocktail and dinner music at a level that is pleasing to your guests, so that they can enjoy good music and conversation as well. They are instructed that if they cannot hear a murmur of voices from your guests, they they are too loud. All of our team members carry a full compliment of spare equipment, and someone from our company is always on call to take care of any problems that may occur in the field the day of the event. How much in advance should I book a DJ , Photographer or Videographer? We are often booking dates up to 2 years in advance. The better the company, the more in demand they are. Several dates a year (usually in June and October) sell out very quickly because they are optimum dates. 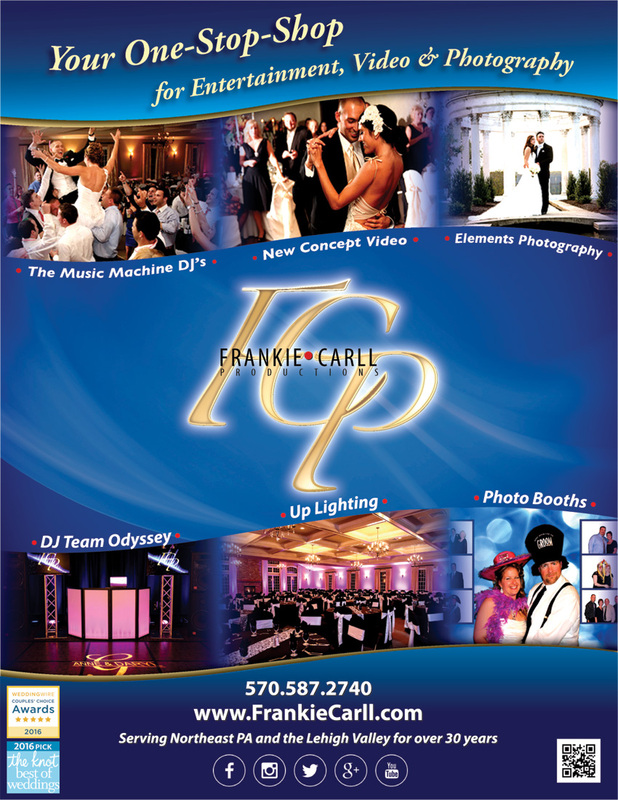 You should consider booking a DJ from Frankie Carll Productions no less than 12 months in advance. However, because we have 10 systems available, we often at times have availability when other companies do not. 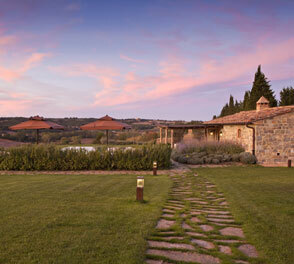 This means that even some of the most popular dates may still be available with us. We carry the maximum allowable insurance for liability allowed. Several catering halls now require this of performers, Videographers & Photographers before they can work at a function. We are fully insured to $5,000,000. 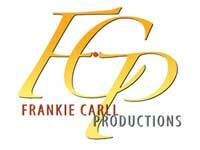 Frankie Carll Productions’ sole business is entertainment video and photography. We live and work to make each and every job we do a success, not only for us, but also for our clients. Our office is open daily during the week to answer your questions and assist our clients. We are a full time operation whose sole purpose is to serve you. None. Our DJs spin music from start to finish, completely non-stop. If a restroom break is needed, they will take it during a long song, but only if absolutely necessary. Is set up an additional charge? No. Even though our DJs arrive at a party approximately an hour before, we incur the cost of setup in our price. No additional fees will be added – even tax is included. 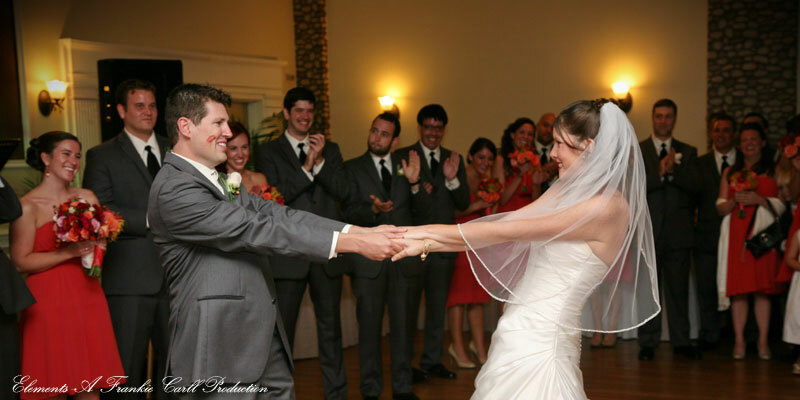 Our DJs use the hottest songs and most recognizable music to get your guests on the floor. In the event that a little push is needed. 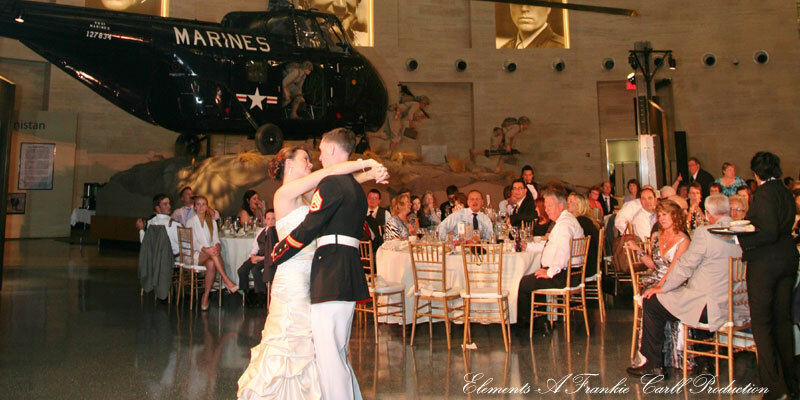 Each DJ has been taught the “tricks of the trade” and should be able to motivate your guests. With all the music, tricks and gimmicks available, sometimes we encounter guests that just won’t move. But we assure you, every DJ we employ will try their best and not stop trying all night long.